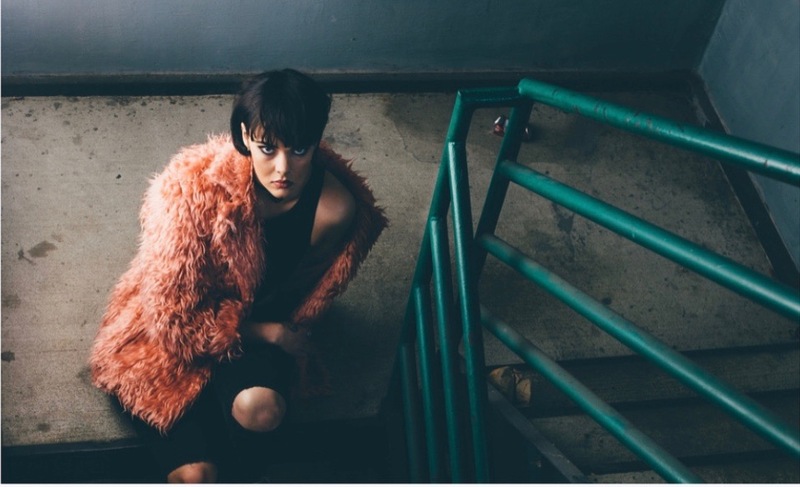 Claire Rachel Wilkinson, known as 7Chariot, is a 20-year-old singer/songwriter based in Nashville, TN. Claire began writing poetry and short stories in junior high school, and shortly after, taught herself to play piano. She turned many of her poems into songs, and her incisive commentary and unique vocals quickly caught the attention of industry professionals. Influenced by Coldplay, Radiohead, and Bjork, her sound is a mix of Lorde and Imogen Heap. Her newest single, “Ricochet”, was released November 17th. The release of a cover of Colplay's "Don't Panic," as featured on the 20th Century Fox trailer for the motion picture, "XMEN: Apocolypse," in the trailer for the Lifetime series, "Doctor Foster," and in season 7 of The CW series, "The Vampire Diaries." The release of the viral success, "Renaissance ft. Clairity," on Ultra Records, by DJ Steve James. The release of "Exorcism," as featured on the MTV series, "Teen Wolf." The release of "DNA," as featured on the CW's, "The 100." The release of "Broken Things," as featured on MTV's, "Faking It."